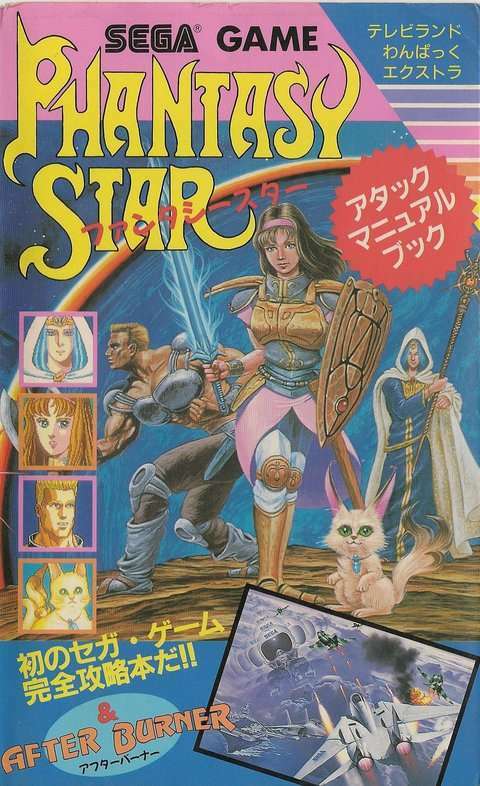 Fringes of Algo » Boards » Phantasy Star Series » Classic Series » Rare PS books in PDF! Rare PS books in PDF! Post subject: Re: Rare PS books in PDF! And finally, the official PS1 Guide! Wow! Awesome download! 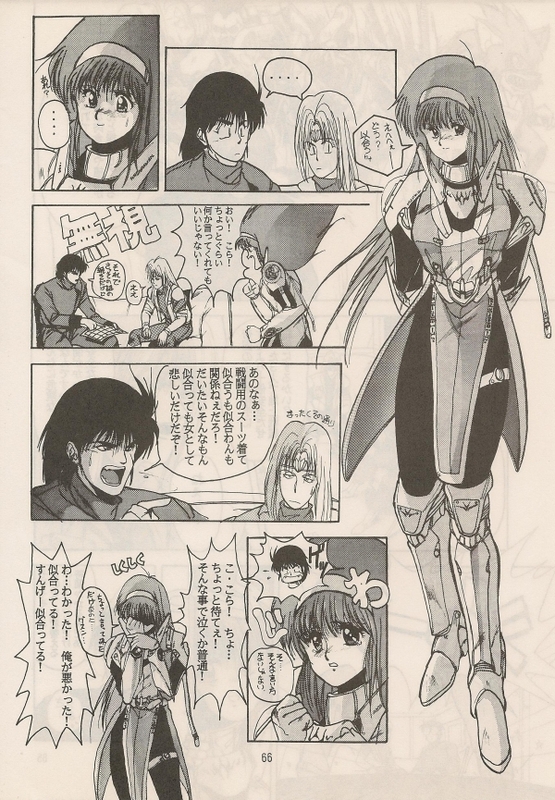 I wish I could read Japanese! Just found these! I still do not know if the download links still work (I am at work now, I will check at home), but I hope they do. I had already looked for old Japanese books this year, but Amazon Japan does not have them anymore (only the marketplace, but they do not ship outside Japan). This kind of books are treasures for fan artists! That is why I wanted to get them. I had just mentioned today that I wanted pics of monsters. I may find some here. Mostly posting to thank the work and effort of creating the PDFs, and to bump this so I can easily access it tonight at home. I've just found these, even If I know the existence of this fantastic Gazeta de Algol for a very long long time now ! Thank you Orakio Rob for your fantastic work ! And this last PDF link is great ! I have a copy of this fantastic official PS1 guide and that is indeed a GREAT book ! Truly marveloius, with a great "bonus" : all the maps in a particular page attached to the book ! great work, even for someone who doen't speak ou read japanese (only a little for me ! ).